Tarun Gupta September 25th, 2012 Web Development no comments. It is always a good practice to allocate resources to an individual project phase. Describe the portion of the project to each segment such as feasibility study, requirement analysis, designing, coding, implementation and maintenance. 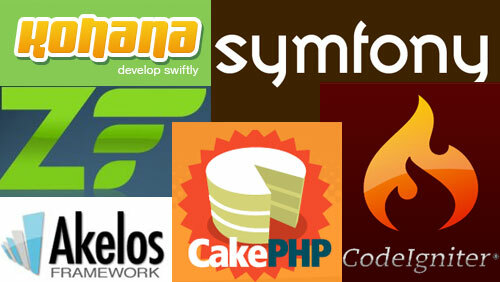 Methodology and process are two major terms that define the entire momentum of PHP Web Development. Organizations take every step to make the process smooth and fruitful. There are a number of factors that play a significant role throughout the project execution. Among all the factors, team, schedule and budget are important one. Let's understand these factors one by one. An ASP.Net web development expert defines the nature and scope of the work packages used during the development. It is very important to accomplish the packages accordingly to finish the project on time. It is a good practice to identify each work package and integrate them together to find the best results. Finding dependencies is also an important factor in web development. A project has a number of modules attached together to perform certain functions. Only a good developer knows to identify the dependencies in a very precise manner. A particular project requires defined set of resources time to time. You should precisely define the resources required for the project week by week or month by month. It is also very important to describe the team that is used, the number of systems and software used, office facilities used, training needed, budget used and many more. This is another very important step during the project development. A specific document plan accommodates a number of document repository such as Change Control Plan, Change Proposals, Vision statement and Top 10 Risks List. These documents contain information on several projects related matters. 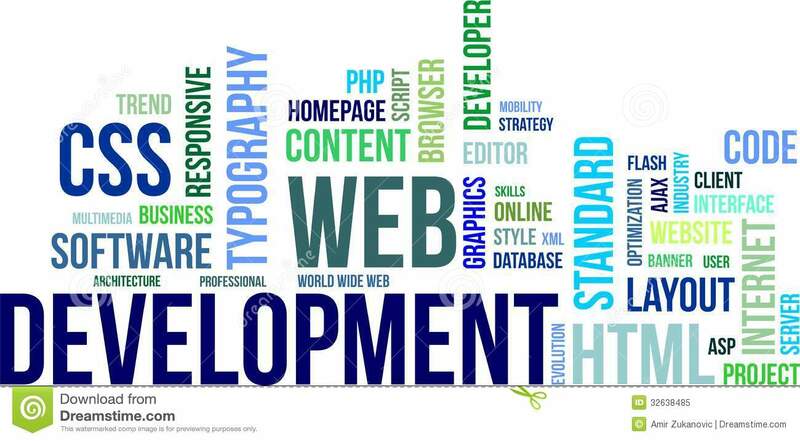 Usually our team of web development professionals create a document to mention software development Plan that includes project cost and schedule estimates . A standard document also accommodates user interface style guide and a quality assurance plan. A custom web development service can only be effective if it contains all the elements such as team, schedule and budget into it. This entire web architecture takes place in a very competent and comprehensive manner to ensure that project comes in the shape and delivers the expected result at the very end.